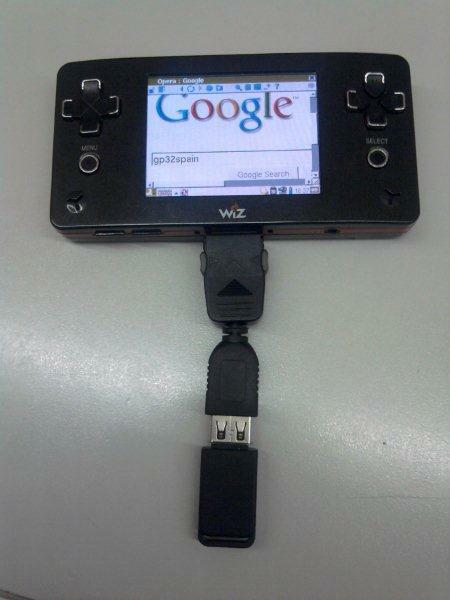 Drivers for USB WiFi dongle with rtl8188 chip. Includes tools and some wireless network setup scripts. Cool, that includes that tiny Edimax adaptor Nova pointed out. Thanks hopez! What make you think that the .ko is wrong? can you post some kind of logs? dmesg one would be fine. BTW posting on gp32spain or gp32x maybe you'll get a faster response.